We could claim it was a deliberate mistake, intended to see if you check the due date of your library books when they are issued, but the sad truth is we forgot to change the year on the date stamp so all of those books we issued this week are stamped 5 Jan 2010 - sorry! 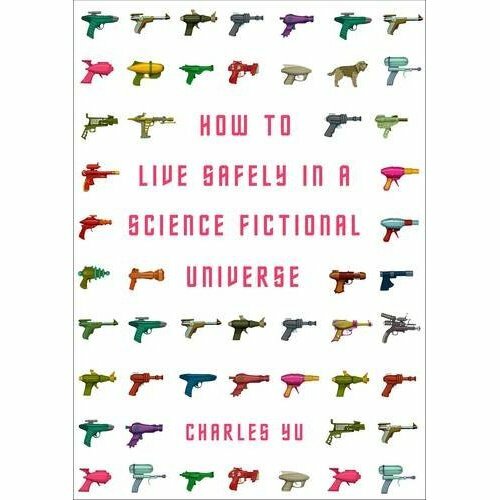 Those determined readers already looking out their tool boxes might find Charles Yu's How to Live Safely in a Science Fictional Universe an enlightening (and entertaining) read. Ha ha! 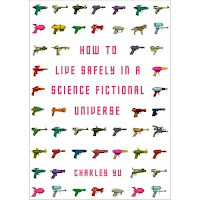 I love the idea of earnest Stromnessians building time machines out of fridges and television aerials. Perhaps you can use this theory to explain away any pesky anomalies in the lending statistics for 2010?